60 years ago, in a small workshop by the Po river banks in Italy, two brilliant brothers let flow their genius on the waves of passion. 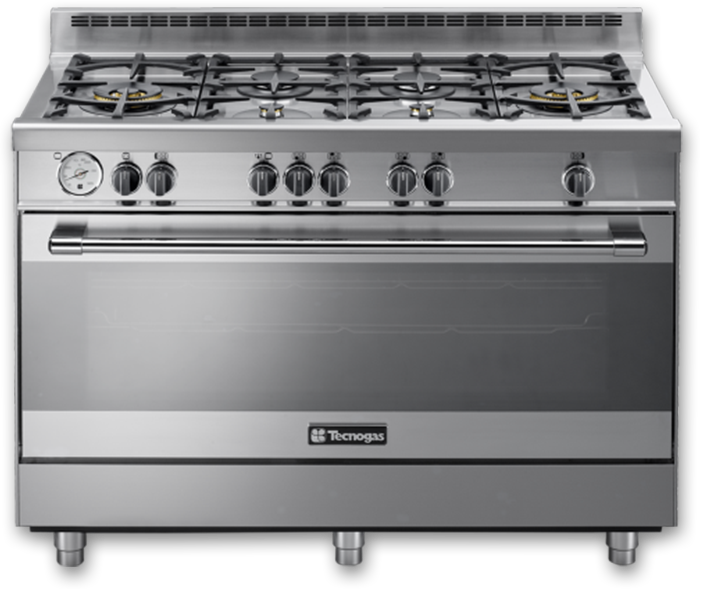 Even though they were only in their twenties, the Contini brothers gave shape to their dream: the creation of a revolutionary appliance to cook, integrating the hob and the gas bottle compartment in one single piece, named Mobilfornello. This innovation was the very first device that was a piece of furniture at the same time: the modern cooker. The perfect example of design and functionality harmoniously expressed in a unique appliance: this is our favorite business card. Based on a true story, integrated with burning passion and shimmering technology. We don’t return to our roots. We express their values and make them render. 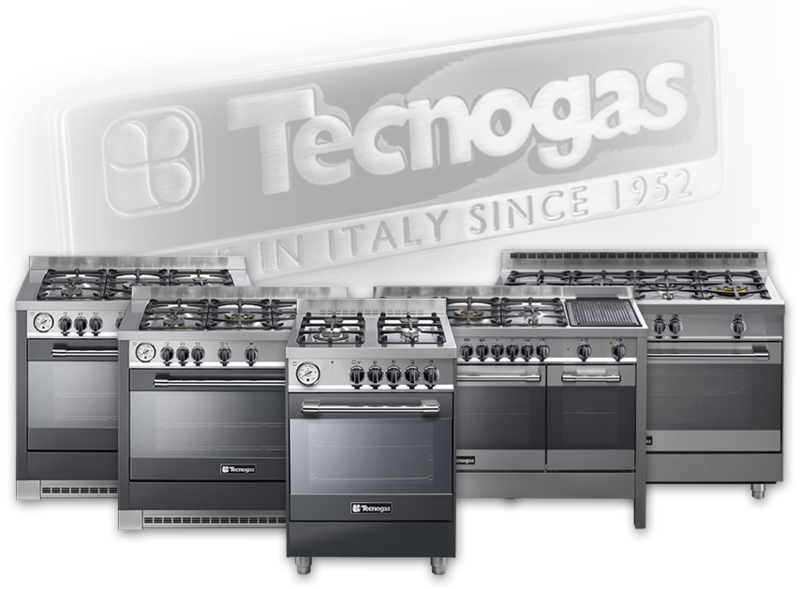 Following our founders’ legacy, we still design eyecatching appliances perfect for cooking and still handcraft them in Gualtieri, in the centre of the Emilia Romagna region, the Italian quintessence for three reasons. Life in the heart of Italian food naturally spreads an inborn passion. First of all, Emilia Romagna’s celebrated cuisine represents the same values of quality raw materials, craftsmanship and care of the details in which we recognize ourselves and on which we base our daily work. Not forgetting that it is a small step from the passion for good cuisine to the art of cooking. We are used to crafting our dreams. In this generous land there is another heart beating, a beat that is heard from far away. It is not only a passion, it is a fever that grows with people, frequently providing them with work and sometimes changing their life. Welcome to Motor Valley, land of top mechanical engineering where everybody shows great confidence with gears and steel since childhood. Where you breathe the legend of two and four wheeled Italian dreams. Where dreams are first designed and then crafted. These values become true in three families of products: PRO, inspired by professional cooking, NEXT, capturing our engineering spirit, and DECO, a contemporary interpretation of ‘900 Italian art. Three different styles, a consistent strong and elegant identity. This unique expertise in cooking and engineering is crowned by the extraordinary artistic heritage encased in the Gualtieri village. People here grow up surrounded by masterpiece of fine arts, and this sparks creativity in crafting a plateau of design products, together with another peculiarity of our appliances: their strength.